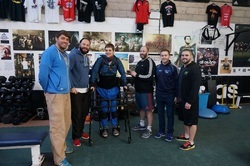 ​As Helpful Steps continues to progress, we endeavour to spread awareness and inform people about the advanced rehabilitation equipment that can be accessed through Elite Gym and the benefits they have on both mental and physical well-being. 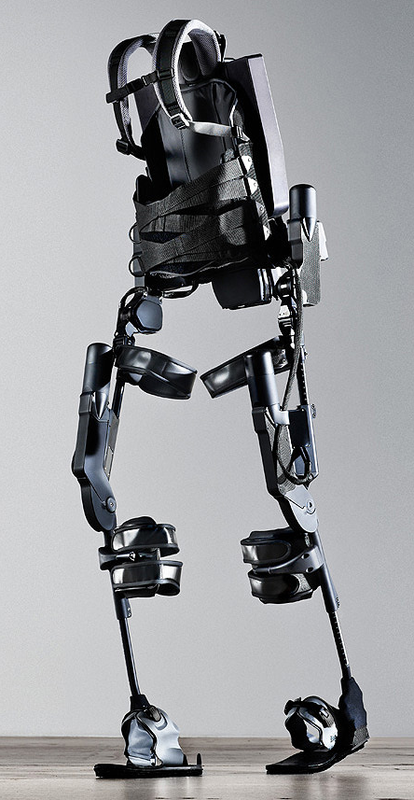 An exoskeleton is a wearable bionic suit. It enables individuals with any lower limb weakness or paralysis to stand up and move in a walking motion. 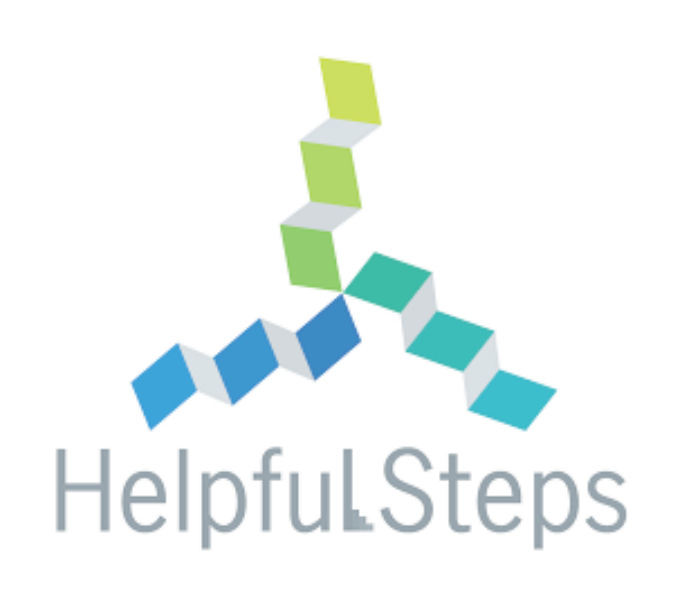 By standing and moving in a walking motion the user gets the benefits of walking which they wouldn't otherwise get by remaining in a sitting position. 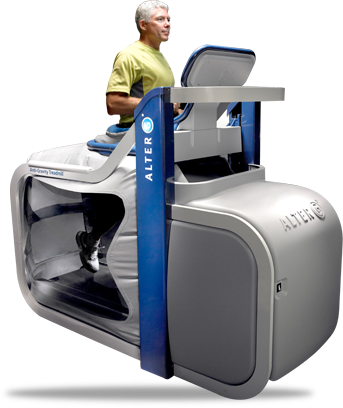 ​The anti-gravity treadmill is used by people who have some strength in their legs but their walking is severely weakened by MS, stroke or paralysis. By reducing the gravity, moving becomes easier. The gravity can then be increased as they progress. It is being used by people with SCI, stroke and MS.
​The FES MOTO MED is used to stimulate and fire specific muscles during exercise. It can strengthen and improve blood flow to paralysed muscles so they do not deteriorate due to lack of use. 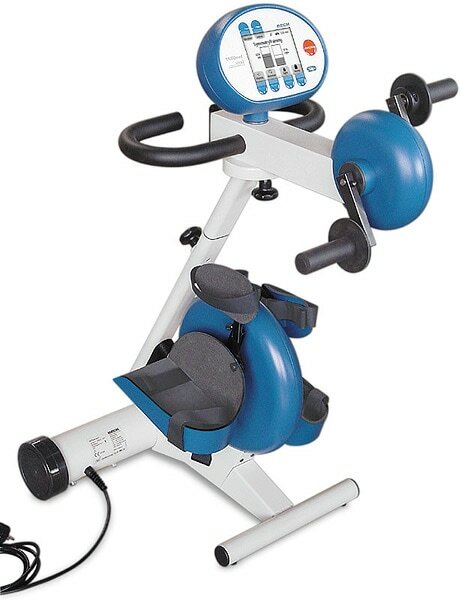 It is a very divert piece of equipment that can be used for a variety of exercises for people with physical disabilities. Physical exercise is essential for everyone, especially wheelchair users. On behalf of the volunteers of Helpful Steps and the people using the advanced rehabilitation equipment, we would like thank Boston Scientific Cork, their charity team, and their employees for raising €40,000 throughout 2016. We are delighted with your generosity. Thank you all so much for your support. Best of luck to the incoming 2017 charity, SHINE.